Former Director of the Southern Ohio Administrative District Council receives 50 year gold card!! 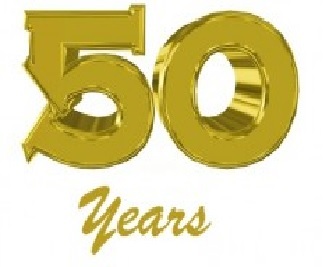 Congratulations to Michael Bednarczuk, former Director of the Southern Ohio Administrative District Council from April 2001 – September 2007 on receiving his 50 year gold card. 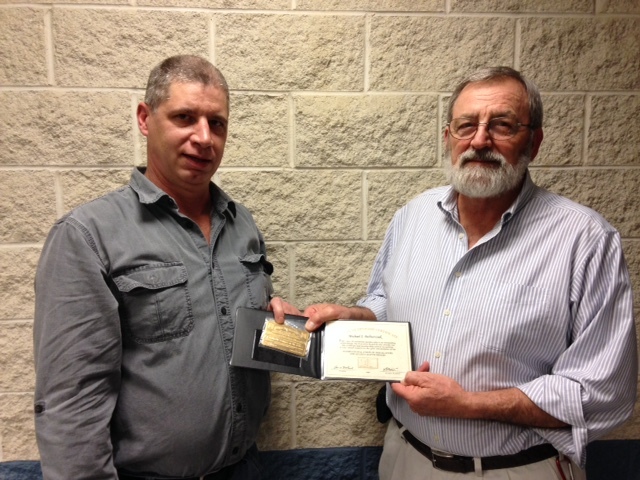 Pictured here on the left is Local 44 President Mark Mitchell presenting Michael with his gold card. Thank you for your many years of service Michael! !